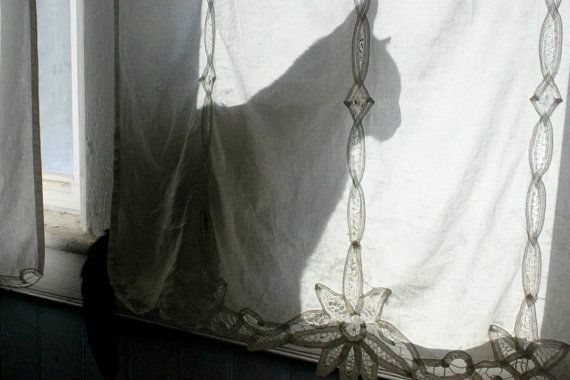 When cats aren’t cute, they’re eerie. 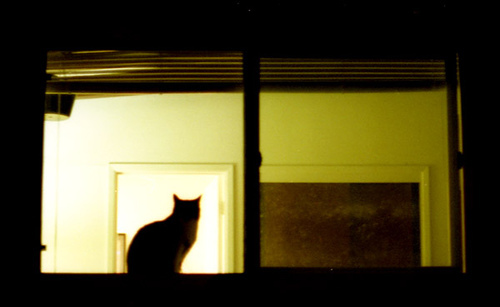 The way they creep about mysteriously, suddenly showing up without a sound, justifies their reputation as spooky, bewitched animals. 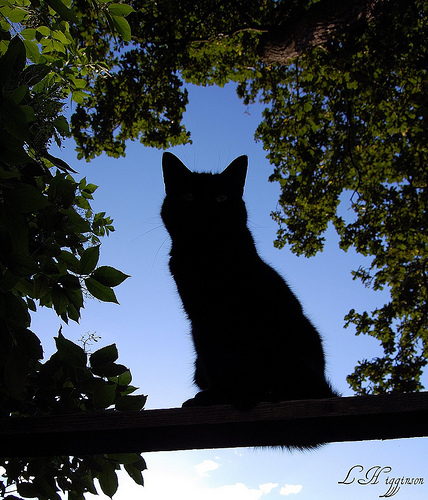 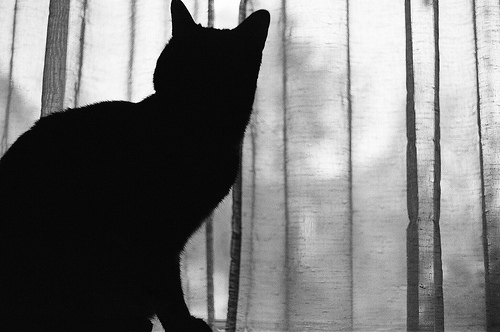 Sometimes, the only part of a cat you can see is its shadow or silhouette, as it sits by a window, in a tree, or on a rooftop. 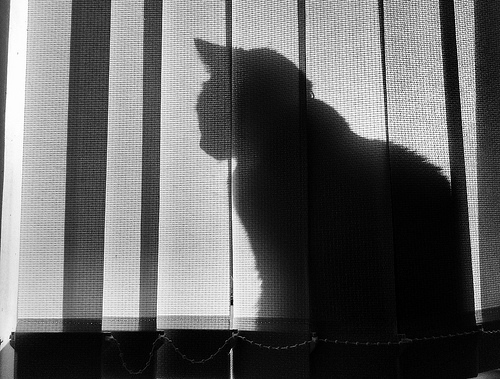 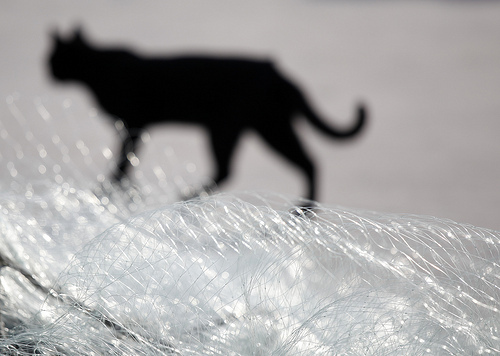 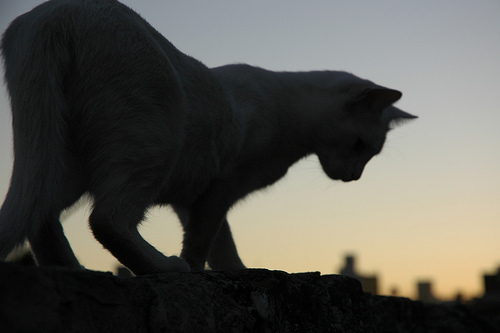 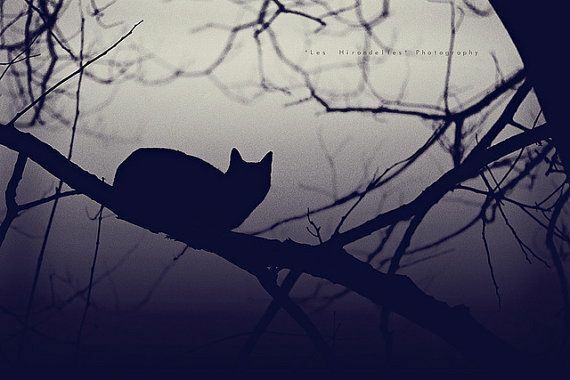 As sinister as they may seem, spooky cats inspire some great photos. 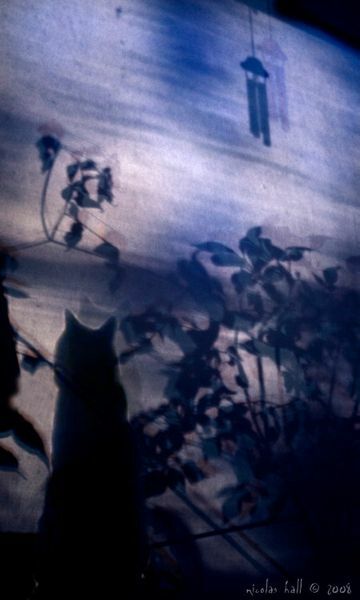 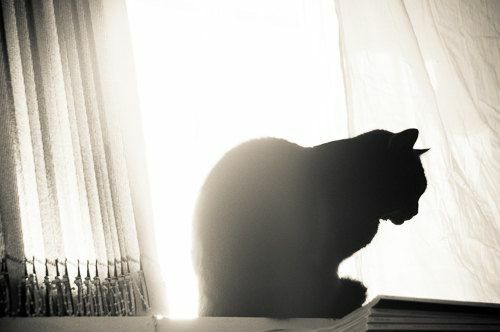 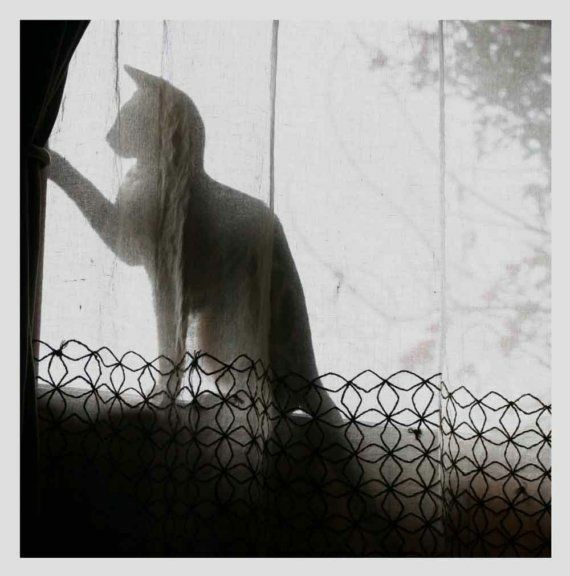 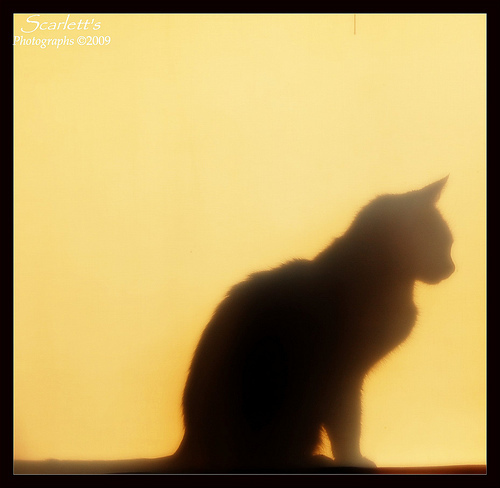 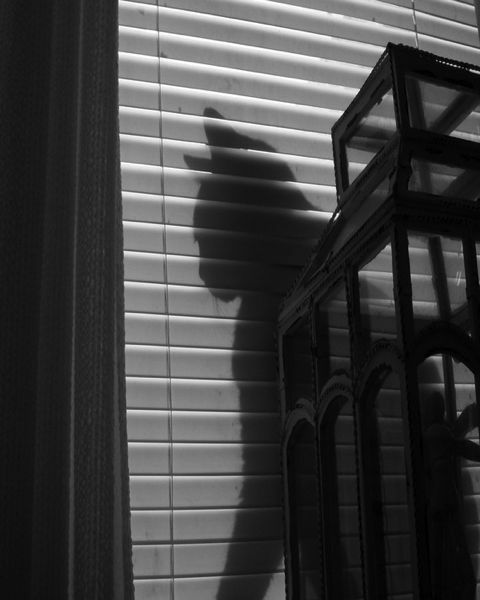 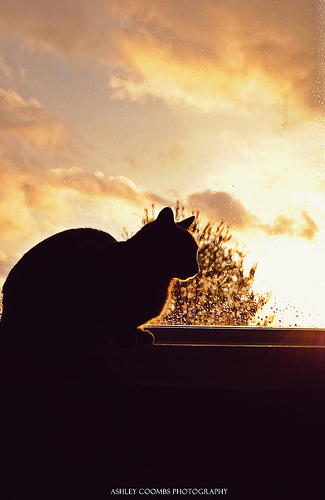 3 Comments on "17 Spooky Pictures of Cat Silhouettes"
Love cats and love looking at these photos! 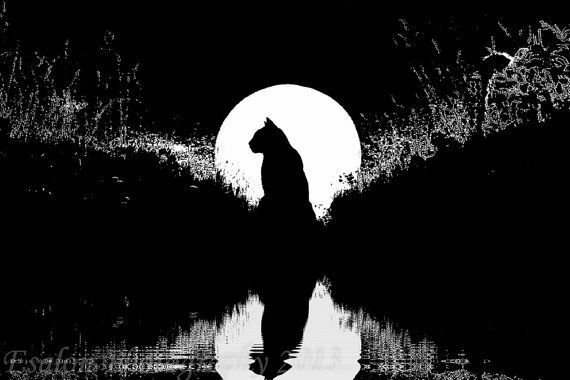 All very imaginative! 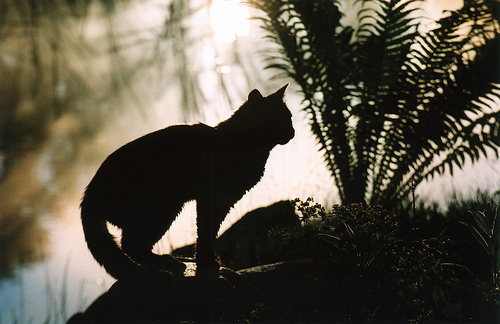 Fabulous stunning pictures that say such a lot, thank you for sharing them. 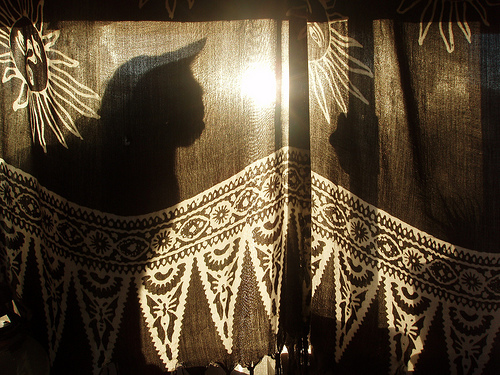 What will u reveal when the curtains are opened: CATS!